Courtesy of Marvel Canada and Universal Music Canada, we’re giving away copies of BLACK PANTHER THE ALBUM! For your chance to win the soundtrack simply fill out the form, listing your name, email, and mailing address. For bonus entries follow us on Twitter and Facebook. 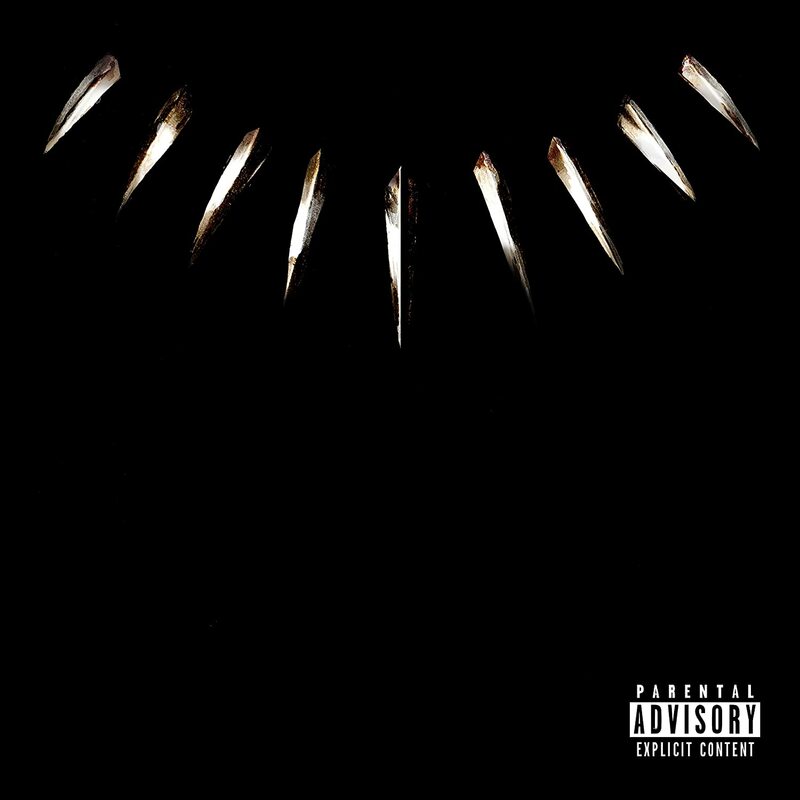 Black Panther The Album is available in retail stores and streaming services on February 9, 2018. Marvel’s Black Panther opens in theatres on February 16, 2018.